The runner's movement apparently triggered the young lion's hunting instincts. The animal bit the man's face and wrist before he was able to break free and kill the lion. 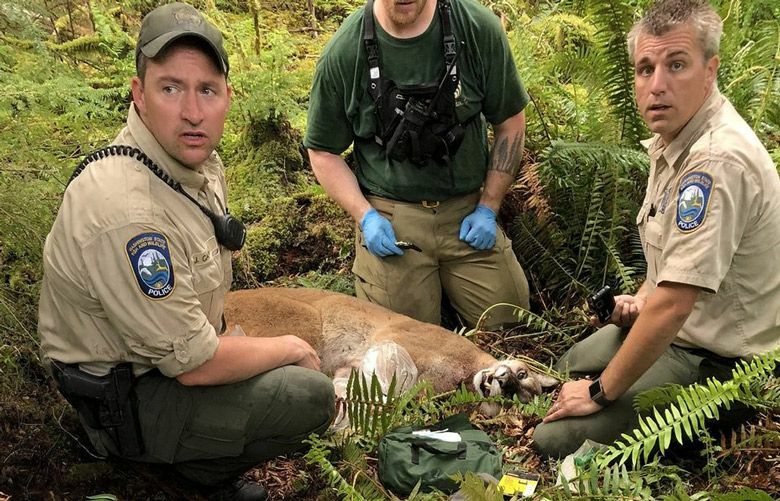 DENVER (AP) — A mountain lion lunged at a runner on a Colorado trail and bit his face before the man fought back and choked the animal to death, wildlife officials said Tuesday. The unidentified man was running alone at Horsetooth Mountain Open Space near Fort Collins on Monday when he heard a noise and turned back. 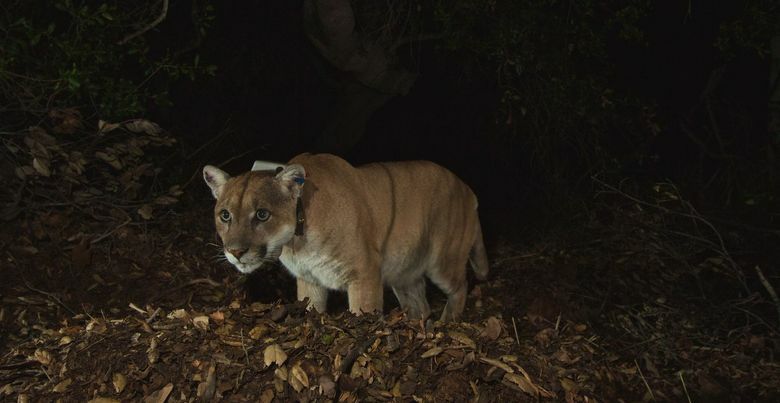 That’s when the mountain lion attacked, according to an account from Colorado Parks and Wildlife. The agency said the runner’s movement apparently triggered the young lion’s hunting instincts. The animal bit the man’s face and wrist before he was able to break free and kill the lion. “He did this just out of sheer will and defense of himself,” Ferrell said.